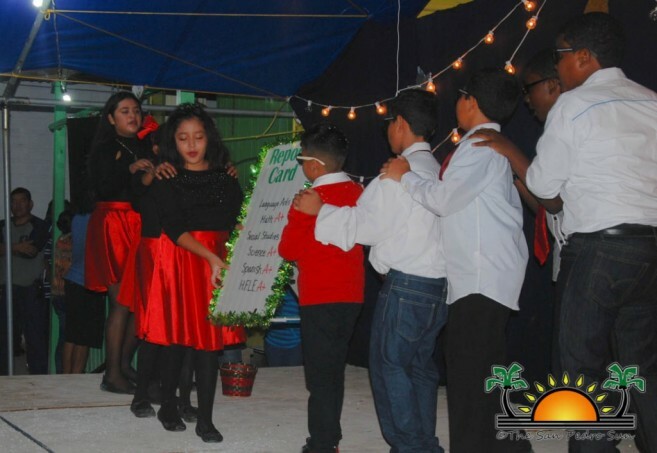 Ambergris Caye Elementary School (ACES) hosted their annual Christmas program on Thursday, December 15th. 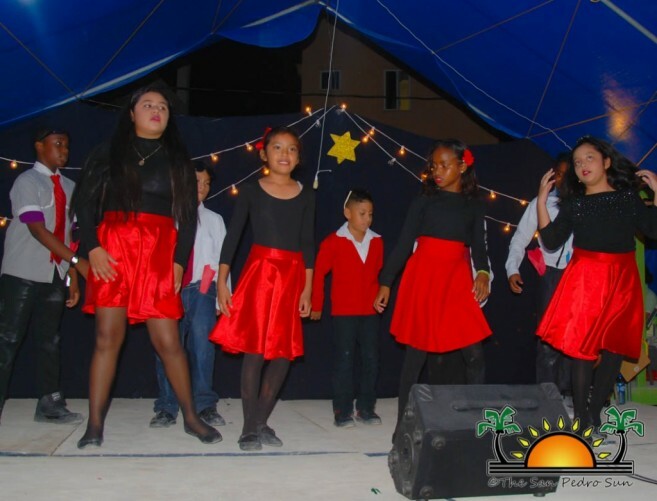 Held at the school grounds, the event was attended by families, friends and invited guests to witness the talent of the student body, while revealing in the Christmas spirit. Teachers Mandy and Rangel did the honors of welcoming the audience to the show, thanking them for all of the support that makes these events successful. The Standard One continued the show with their special song, “The Hat I got for Christmas is too Big”. 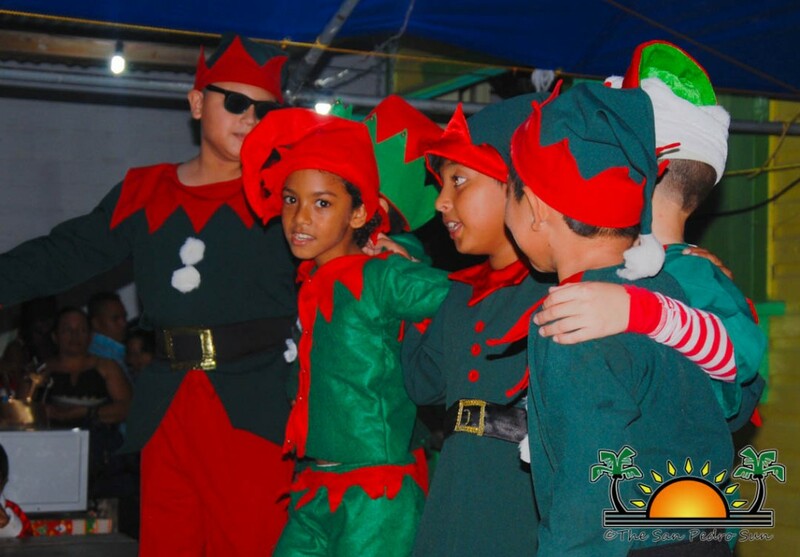 The next three segments came from Standard Two, Three, and Four classes dancing to Christmas carols: “Christmas Clap Rap”, “Deck the Halls”, and “All I want for Christmas is You”. 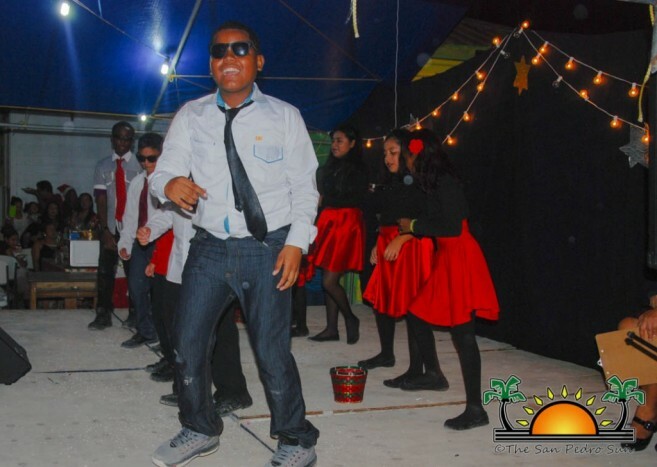 After intermission, the upper-class presented a drama dance titled “Remix”, followed by a special presentation by the Standard Two and Standard Three classes. 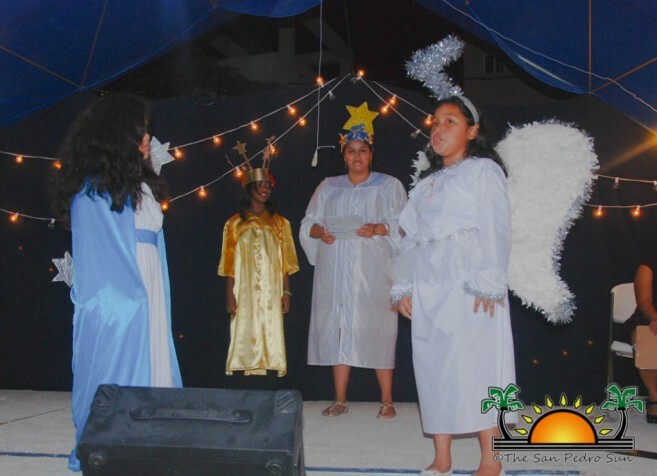 The final act of the night entailed a drama piece of “The Nativity” story. 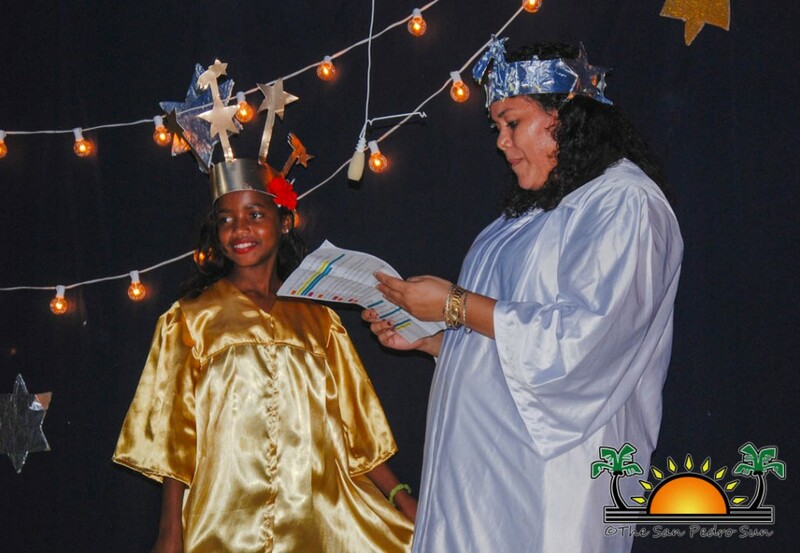 The students depicted the scene of three wise men, and where Virgin Mary gave birth to baby Jesus. 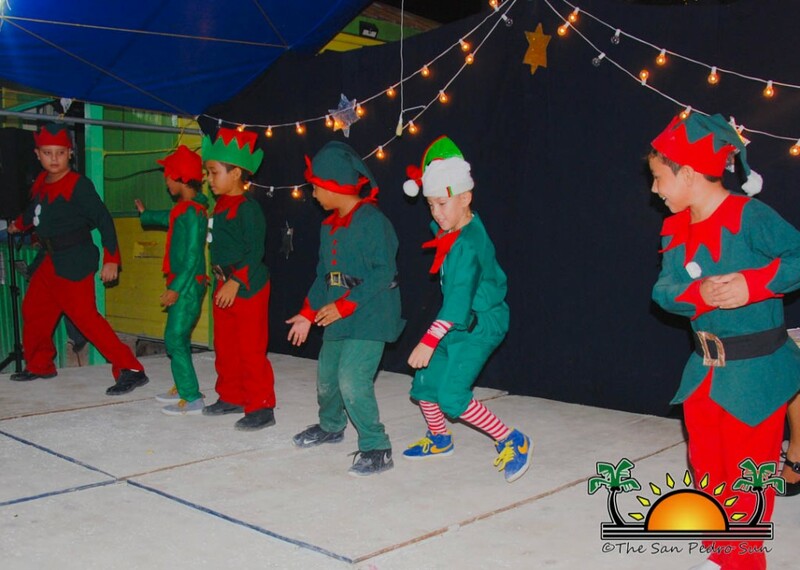 Capping off the show was the entire student body singing “Feliz Navidad”. The applause was thunderous, encouraging the students on their performance. Afterwards, a food sale, along with a raffle for great prizes kept entertainment going. ACES wishes everyone a Merry Christmas, and would like to thank all of their golden sponsors: Foreva Fancy Boutique, War Paint, Kaydan’s Ceviche Stall, Santiago Castillo Limited, and Unbelizable Golf Cart Rentals. They also thank all of the parents and friends who made this event possible, and a complete success. Letter to the Editor: ACES says thanks!